It’s been a great year for the EarthEcho Water Challenge thanks to our amazing participants, sponsors and partners taking action to monitor water quality and protect water resources in local communities across the globe. The thousands of participants who took action through this program in 2017 have helped collect critically important data on the state of our world’s water resources, highlight pressing water conservation issues in their local communities and play active role in protecting their local waterways. 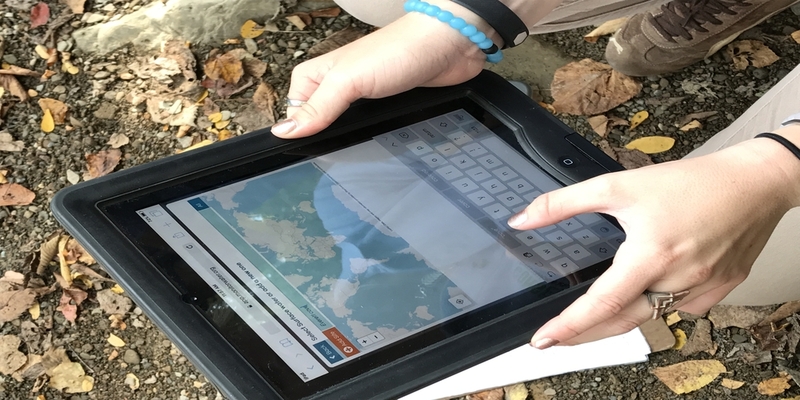 As we wind down the 2017 monitoring season this month, we remind all program participants to log any un-entered data through the EarthEcho Water Challenge database at www.monitorwater.org. A key aspect of any scientific study involves sharing the data and results. By logging your water quality data you are joining 1.5 million participants from over 140 countries who have participated in this effort, providing an unique look into the state of our world’s water resources. Once you’ve entered your data, we want to hear from you! Share your stories/photos and updates on your monitoring efforts, as well as your actions and projects to protect local water resources by e-mailing us at wwmc@earthecho.org and on social media using hashtag #MonitorWater! Thanks for your participation – we look forward to working with you in the year ahead!